for those about to rock..: Hippy happy hoppy lady day. Hippy happy hoppy lady day. There's such a lot of celebration today. It's pancake day, here in the UK. In Sweden it's Fettisdagen (when we eat semlor). It's also International Women's Day. I had pancakes for dinner. And I got cake at work - some students were marking Int'l Women's Day and gave out cake in return for writing a message on their banner. Sweet deal, I thought (geddit?). 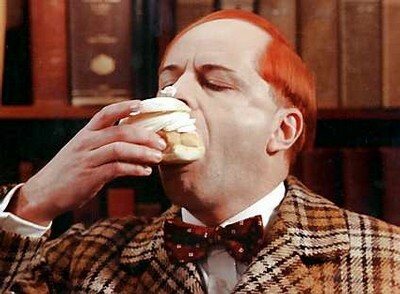 I've not had a semla yet but might make some at the weekend. Anyway. To the point. I saw a lovely entry on a blog where the author is celebrating her mum today. It was quite inspiring. So here's a photo of the two best, wonderfullest and strongest women I know (and my lovely dad!). I love you. Well here's something you didn't know about me. Pointless moan / I despair at people sometimes.